Offering a wide range of Residential plumbing services in Otsego county. We pride ourselves on providing courteous, friendly, affordable, and effective plumbing service. We take our mission to exceed our customers’ expectations seriously! From on-time arrivals to licensed and certified plumbing experts, we make sure homeowners are getting the very best in their home. You can have total peace of mind and confidence when you call on us! We stand behind our work and go the extra mile to get the job done quickly so you can get back to enjoying your home. Not all plumbing companies can guarantee 24/7 service, superior workmanship and parts, licensed and insured experts, and courteous support from uniformed professionals. 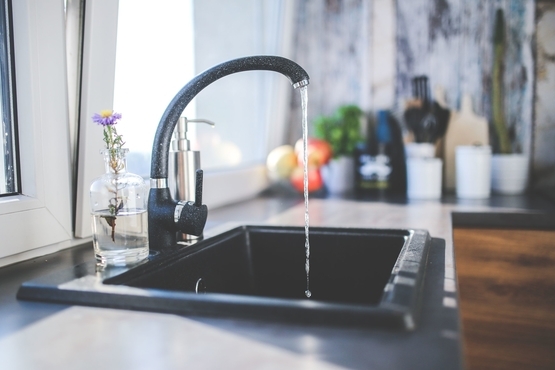 Whether you are in need of drain cleaning or would like to schedule a plumbing inspection for your home, AJL Plumbing & Heating is ready to help. Our skilled plumbers are knowledgeable and equipped with the latest tools needed to achieve optimal results.